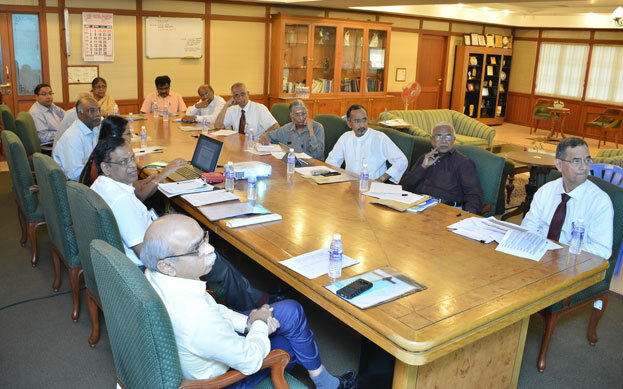 The National Assessment and Accreditation Council has reaccredited (cycle-2) Sri Ramachandra University with “A” Grade with a CGPA of 3.62 on a 4-point scale, the highest to be awarded to a private medical University in India. The Deemed to be University has been recognized as category I status by University Grants Commission, MHRD, and GOI. National Institutional Ranking Framework (NIRF) was released by Govt. of India in 3rd April 2018.Sri Ramachandra Institute of Higher Education and Research (DU) ranked 10, out of 101 Medical Colleges, SRIHER (DU) ranked 40 out of 957 Universities & Pharmacy College ranked 21 out of 286 Pharmacy Colleges in India. The India Today Survey has ranked the Medical College at 15th Place among Medical Colleges and 12th among all Dental Colleges in India.